A former U.S. 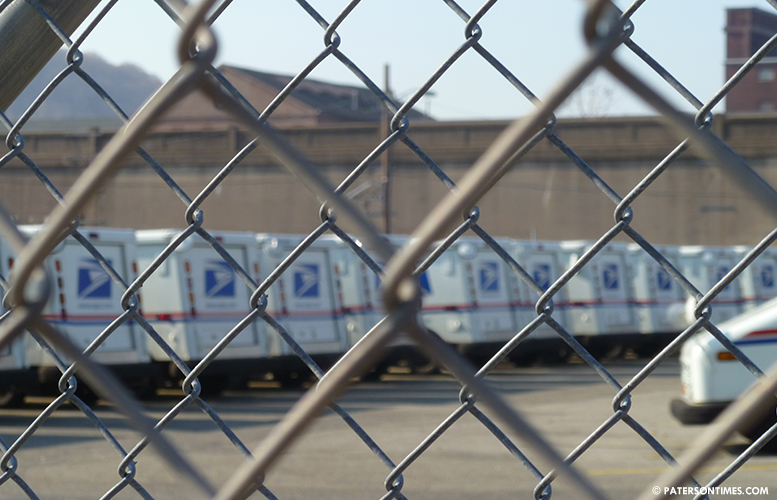 Postal Service mail handler admitted to stealing 16 packages containing marijuana by diverting them to Paterson addresses, according to U.S. Attorney Craig Carpenito. Akeem Cauthen, 30-year-old, of Newark, stole $32,000 worth of marijuana, authorities said. He worked at the U.S. Postal Service (USPS) Northern New Jersey Metro Processing and Distribution Center in Teterboro. From May to November 2017, he smelled, punctured holes, and opened packages originating from Arizona, California, and Colorado in search of marijuana. When he found packages containing marijuana, he replaced the original mailing labels with new ones containing addresses in Paterson. He later picked up the packages from those addresses, authorities said. Charging documents do not list the Paterson addresses. Cauthen pleaded guilty to theft of mail on Thursday. He was released on a $40,000 unsecure bond, authorities said. Authorities said he could face five years in prison and a $250,000 fine. Sentencing is scheduled for October 24, 2018.